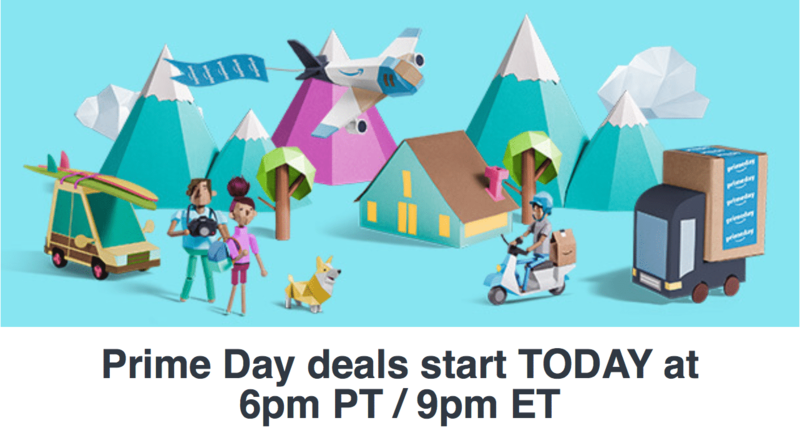 The following post is dedicated to coverage of Amazon's Prime Day 2017 which starts on Monday, July 10th at 9 PM EST and runs all day on Tuesday, July 11th. Amazon's 2nd annual ‘Prime Day' which is the yearly sales holiday exclusive to Amazon's online retail platform boasted to offer even greater savings than Black Friday and Cyber Monday. 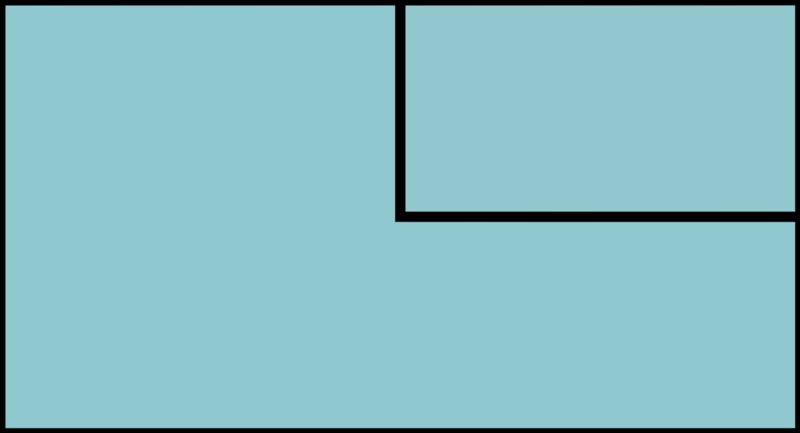 Product categories range from household goods to clothing to consumer electronics. How do I take advantage of the Prime Day savings? Prime Day sales are open strictly to subscribers of Amazon's premium ‘Prime' subscription which runs $99/year for a standard membership or $49 a year for the Student version offered exclusively for college students (verification required). For those who aren't familiar with their Prime membership, it initially started off as free 2-day shipping benefit (same day in some cities) and has expanded to many more benefits including Twitch Prime, free Kindle eBooks, unlimited photo storage and access to music/video streaming.If you don't have access to Prime in time for today's sales holiday, there are some workarounds to get over this hurdle. For example, Amazon offers all new customers a free 30-day trial to Amazon Prime. This does require a valid credit card to be attached to your count for automatic rebilling once the period of 30 days ends yet you can always cancel the account before the trial period is up to reap the Prime Day savings without incurring any future Prime-related charges. Additionally, Amazon also offers a gracious 6-month free trial for new Amazon Student memberships. It is the same deal as the Prime trial except you won't incur a rebill or any Prime-related charges until a full six months is up. This means potential new sign-ups during Prime Day will also be able to utilize the premium benefits for free during the 2017 holiday shopping season. Prime Day pricing & promotions are subject to change or discontinuation without warning. This article is still in development, check back often or refresh your browser to stay up to date.